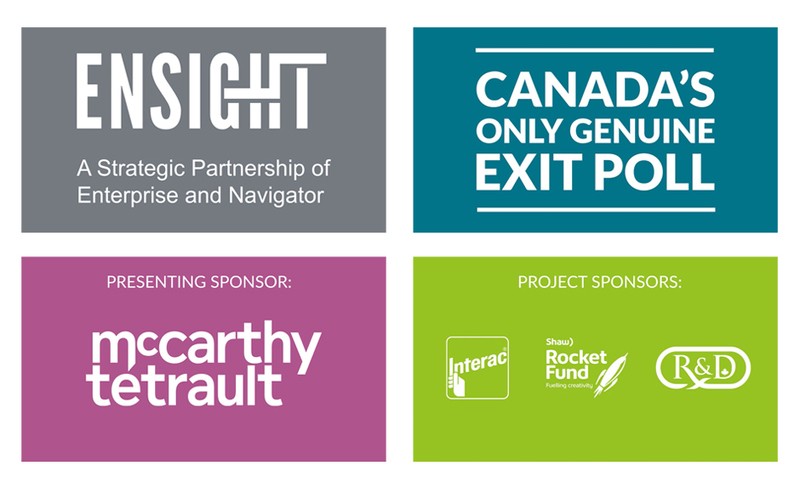 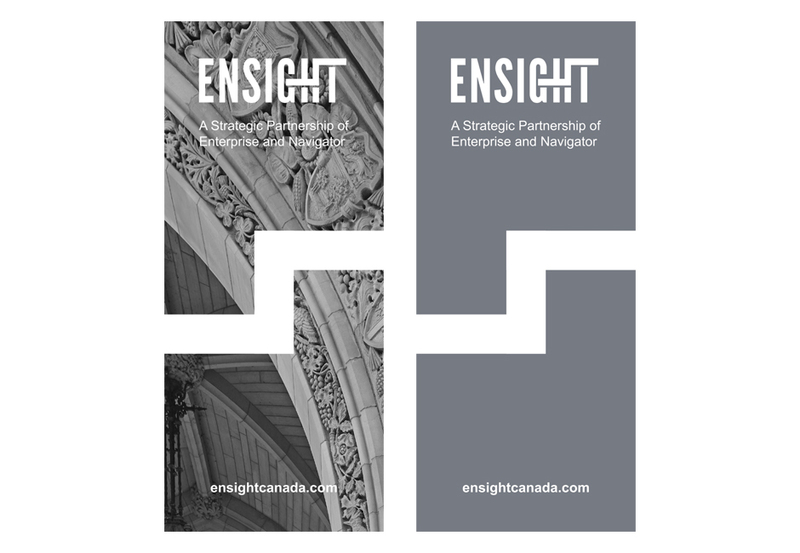 Ensight, a strategic partnership between Enterprise Canada and Navigator, is celebrating its 10th anniversary this year. 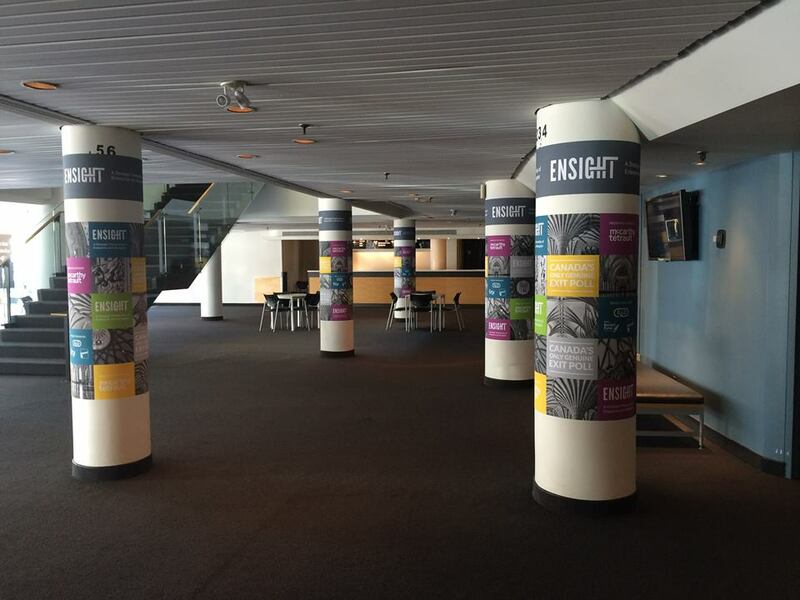 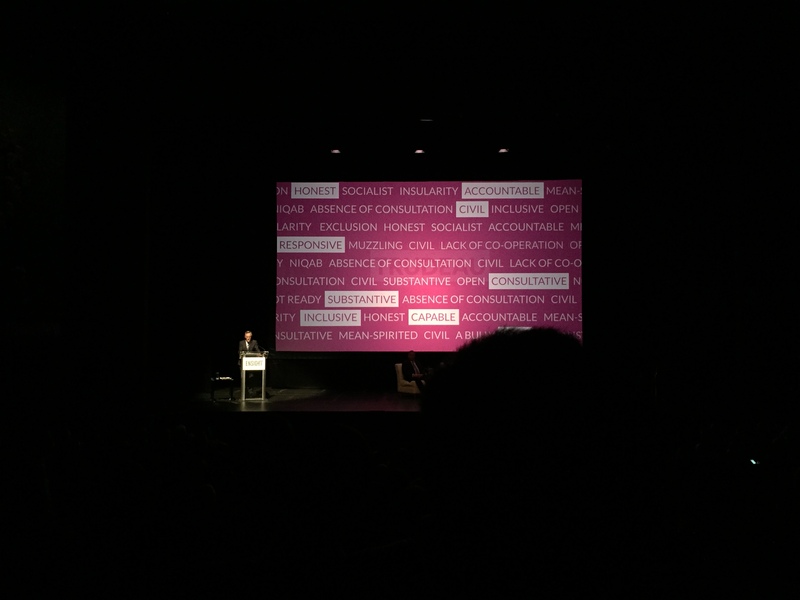 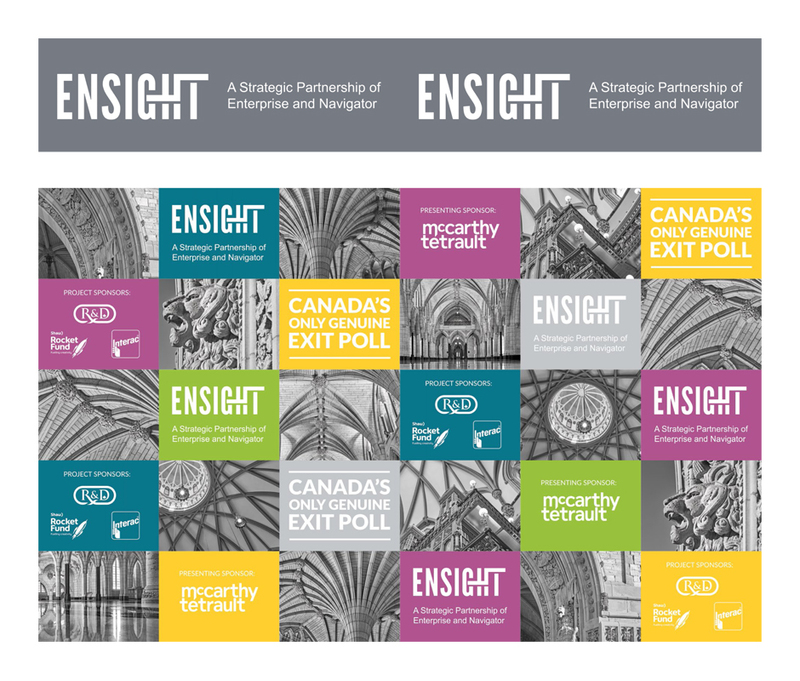 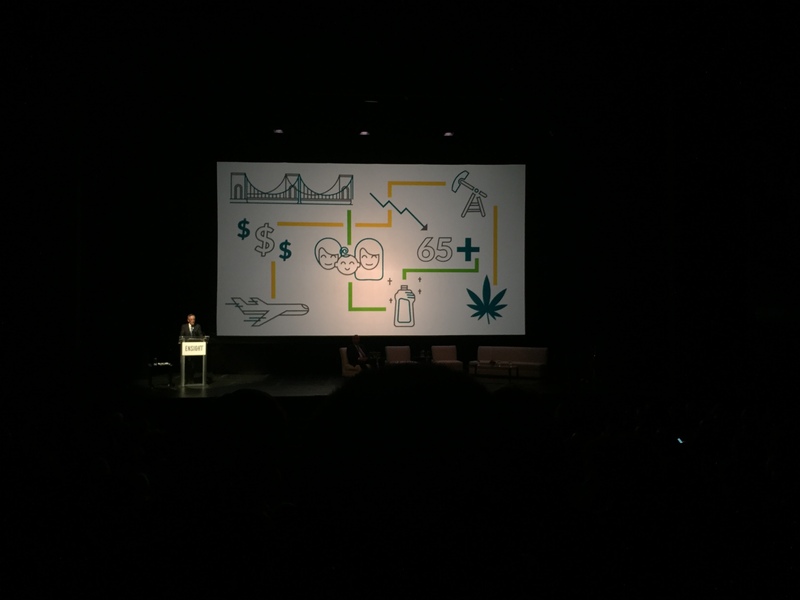 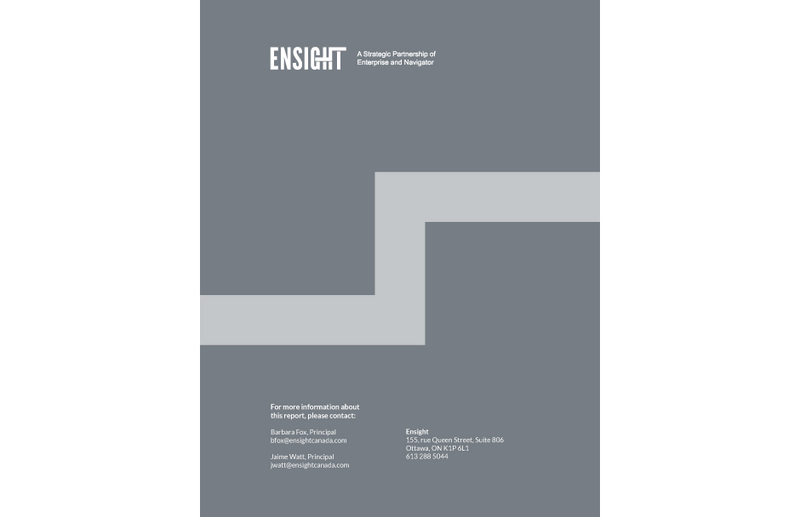 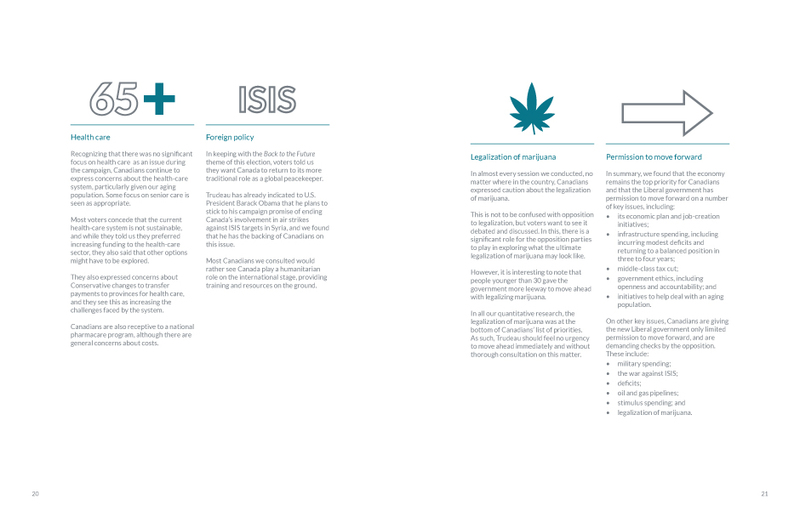 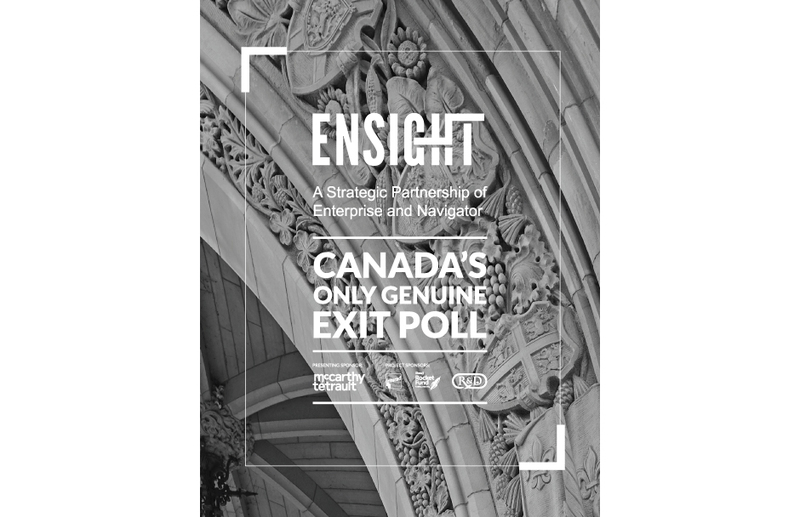 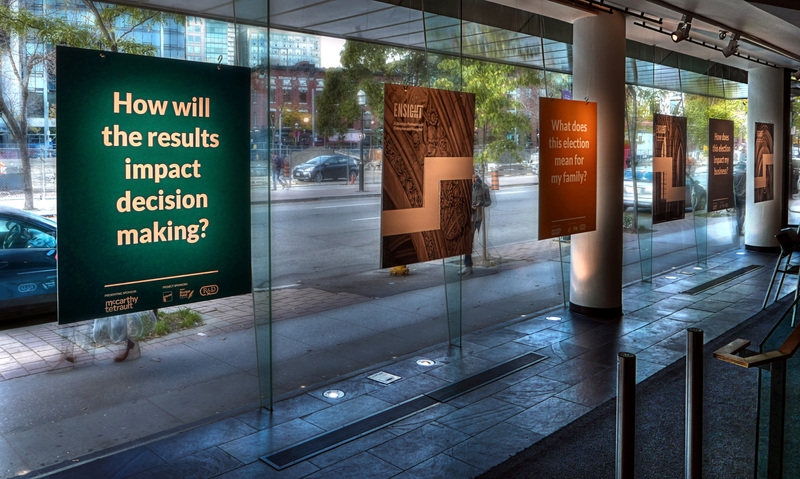 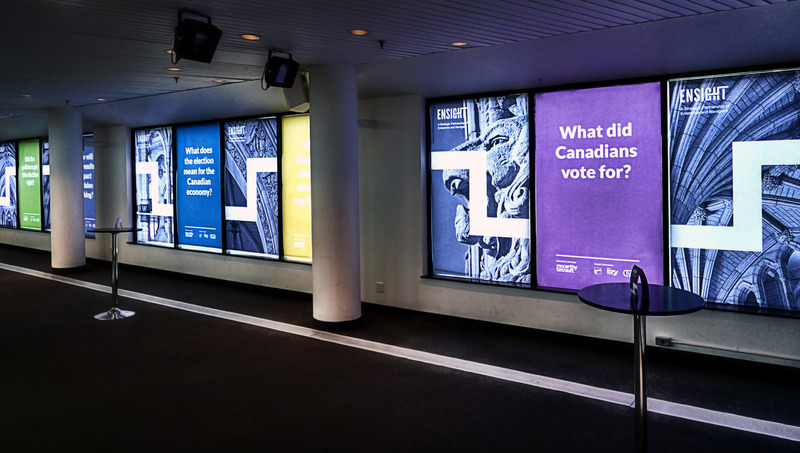 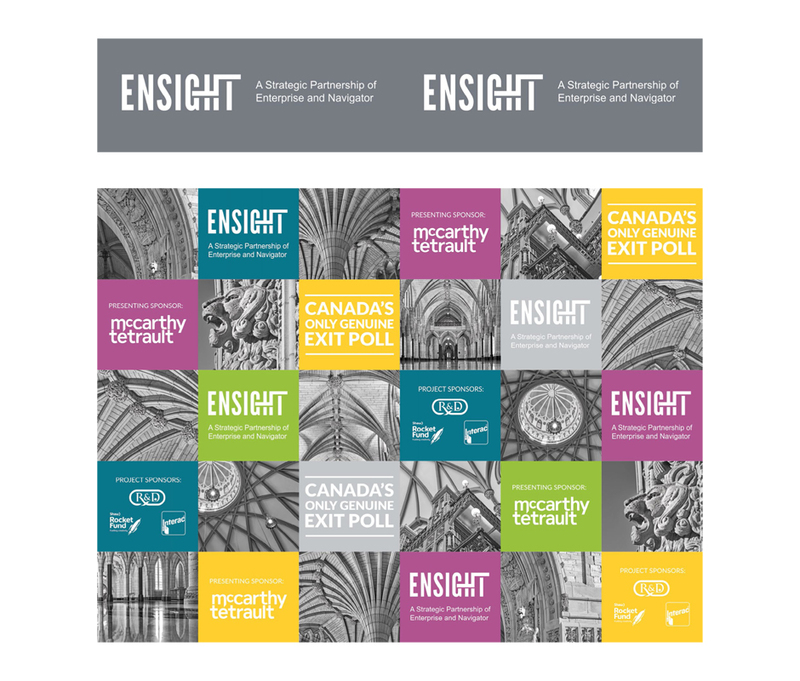 To coincide with the 2015 Canadian Federal Election, its national electoral research study and the launch of its new brand identity, Ensight hosted a series of post-election presentations across Canada. 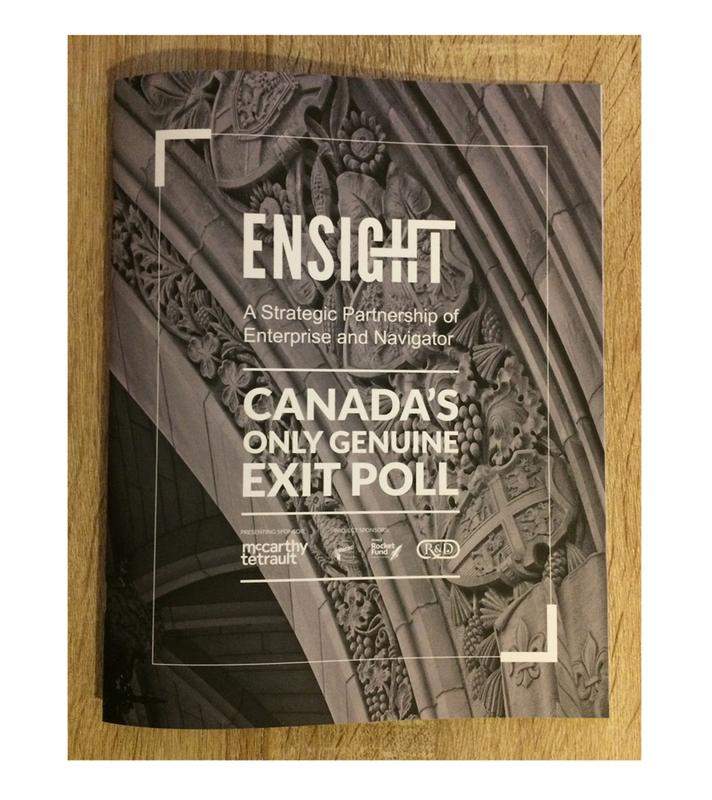 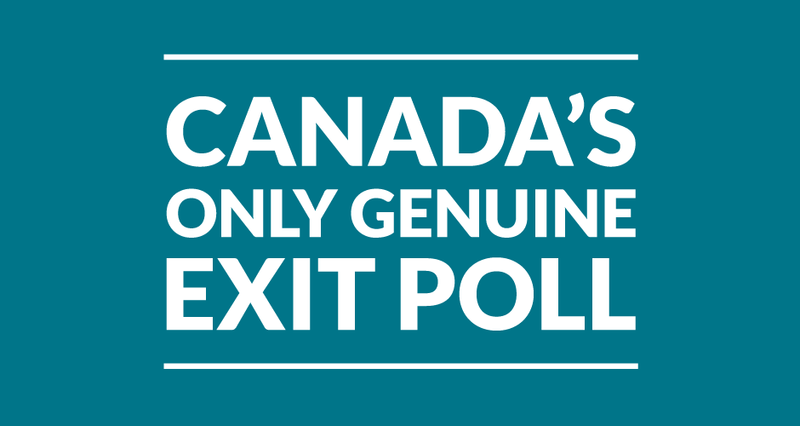 This year marked the fourth federal election that Ensight conducted "Canada's Only Genuine Exit Poll". 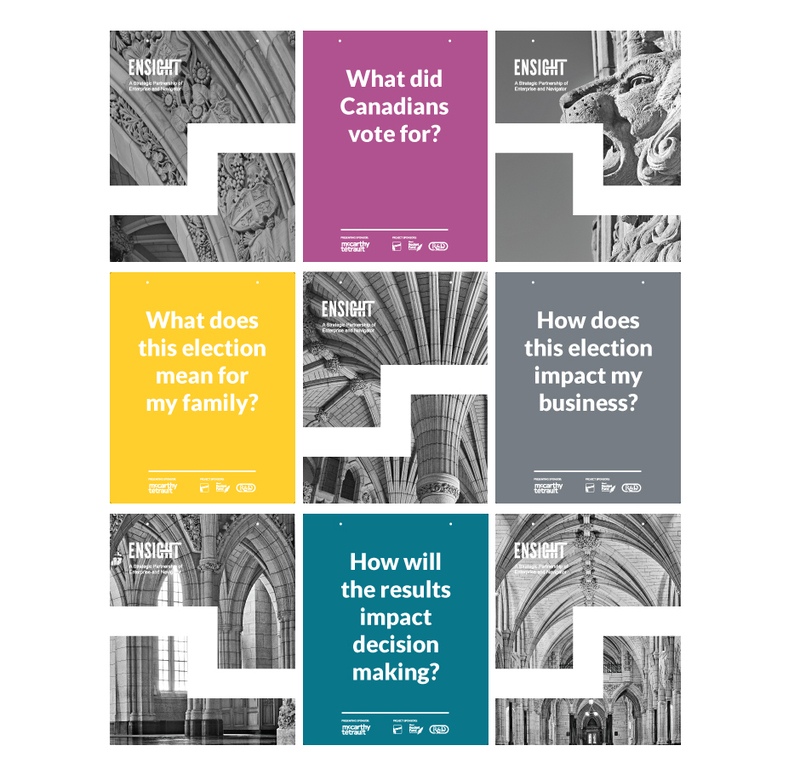 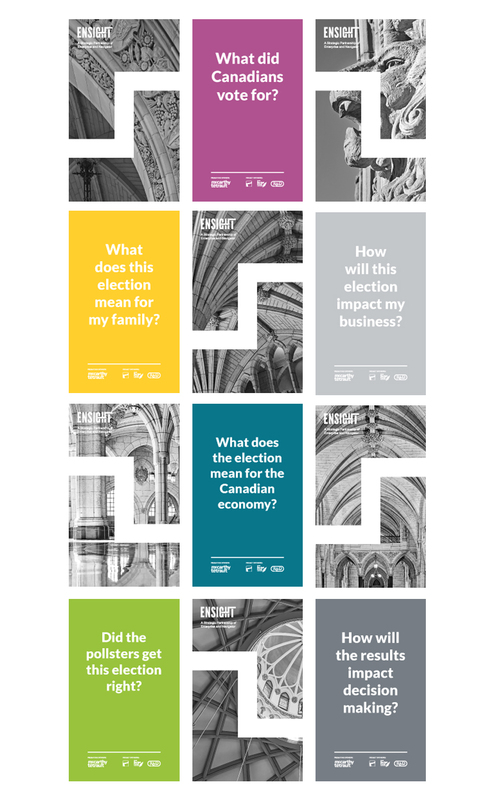 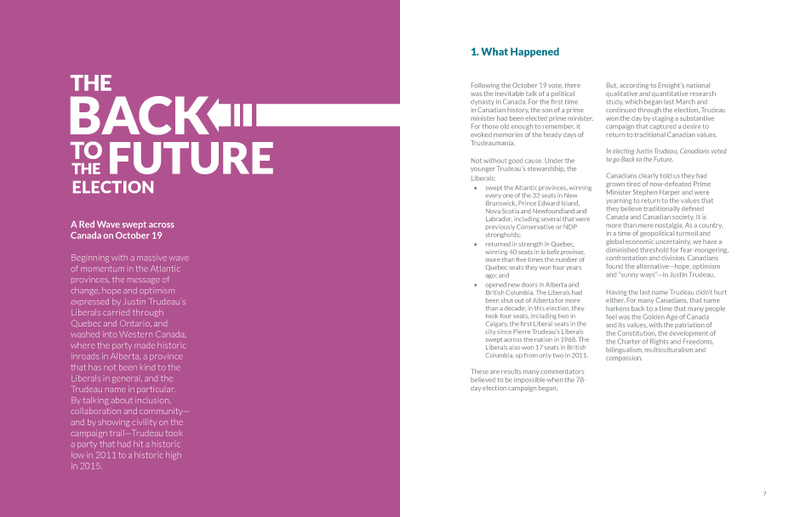 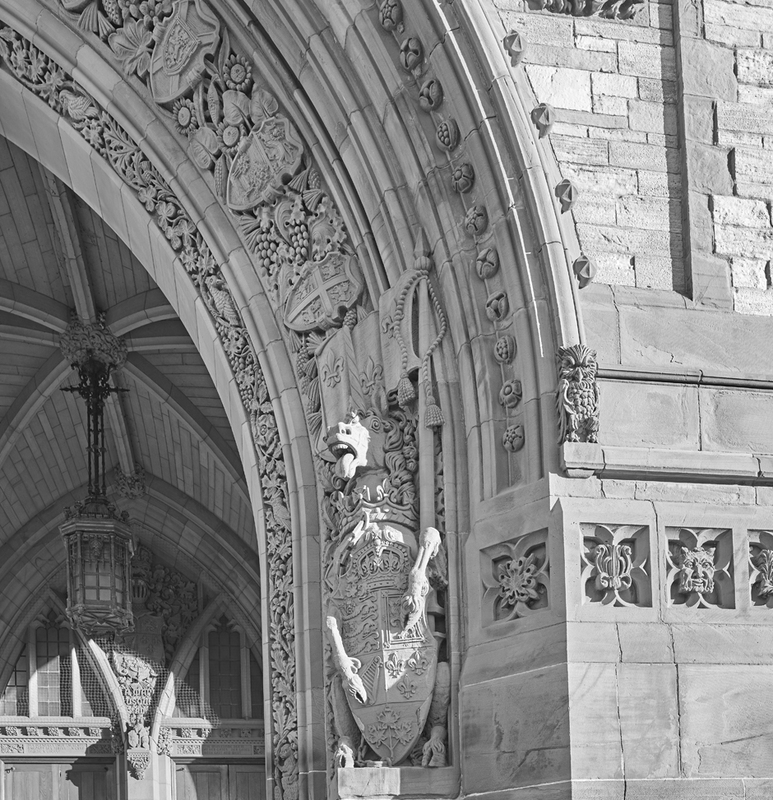 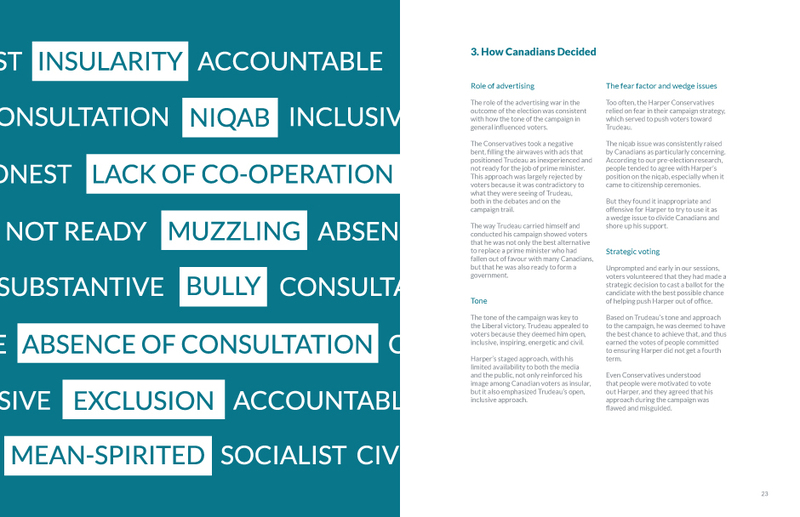 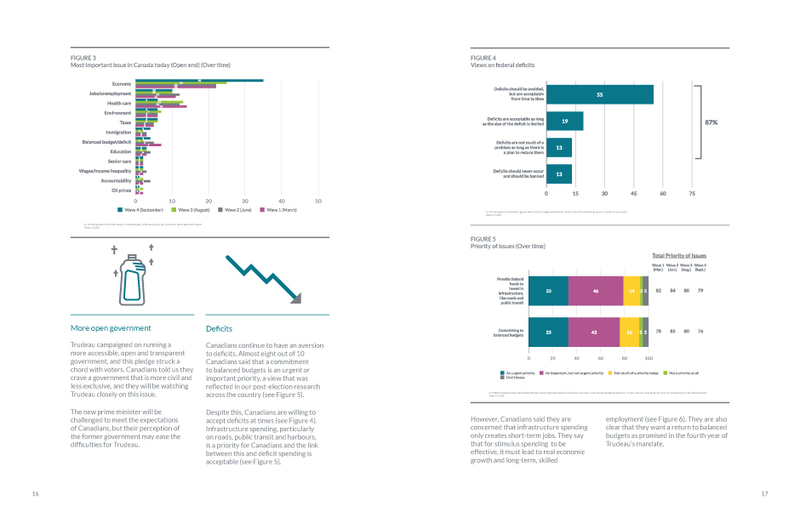 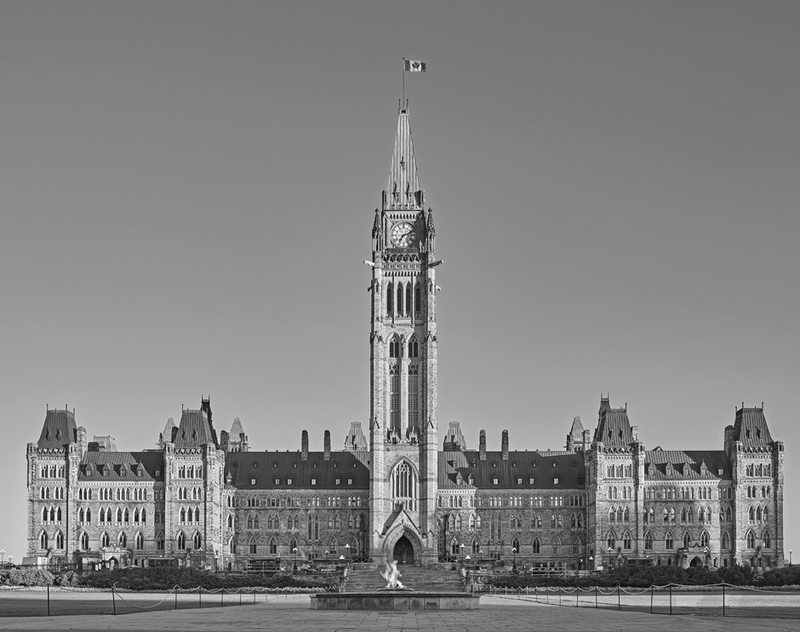 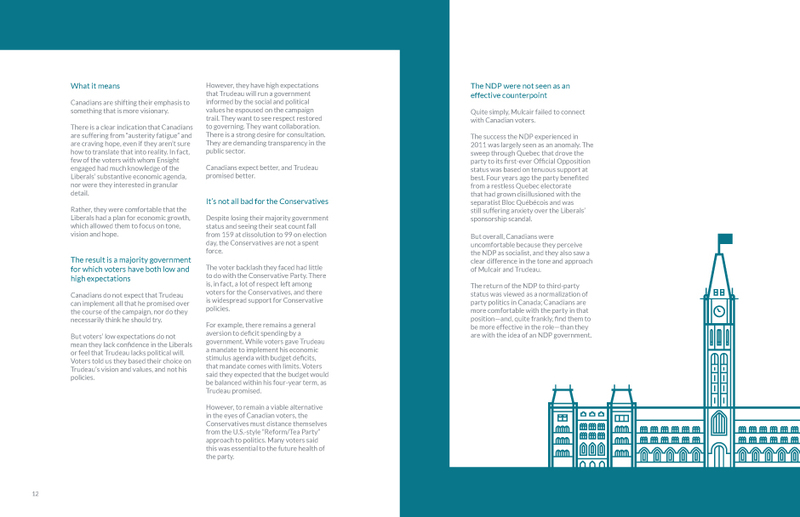 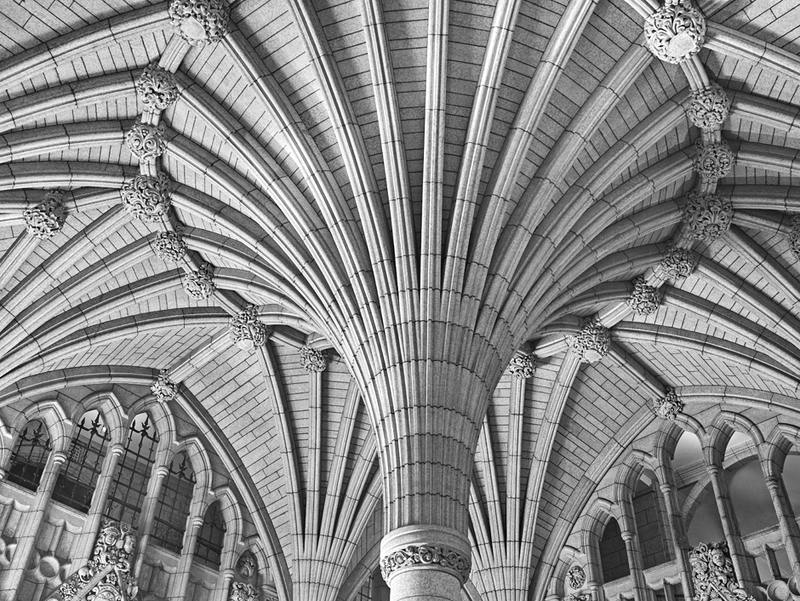 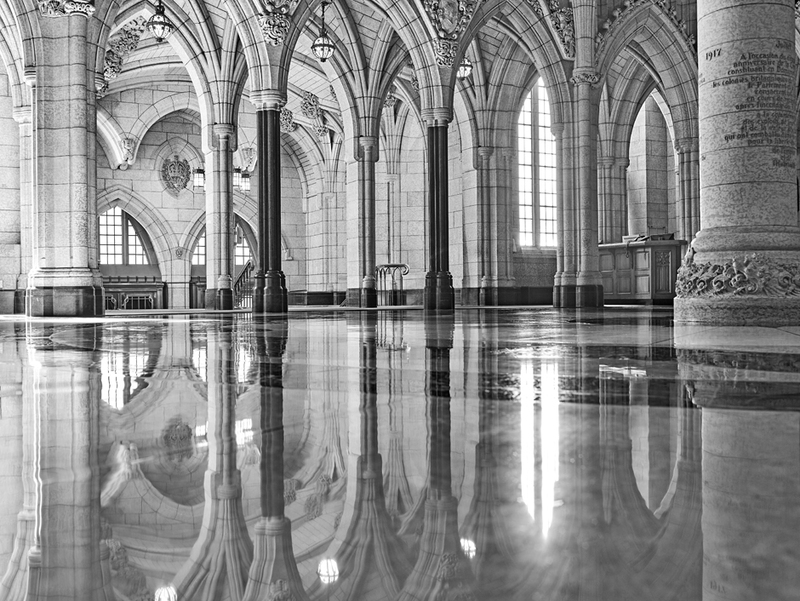 The research, presentations and report highlight what Canadians did and didn't vote for, what it means Canadians can expect from the new government and what it means for anyone involved in public policy advocacy over the next four years. 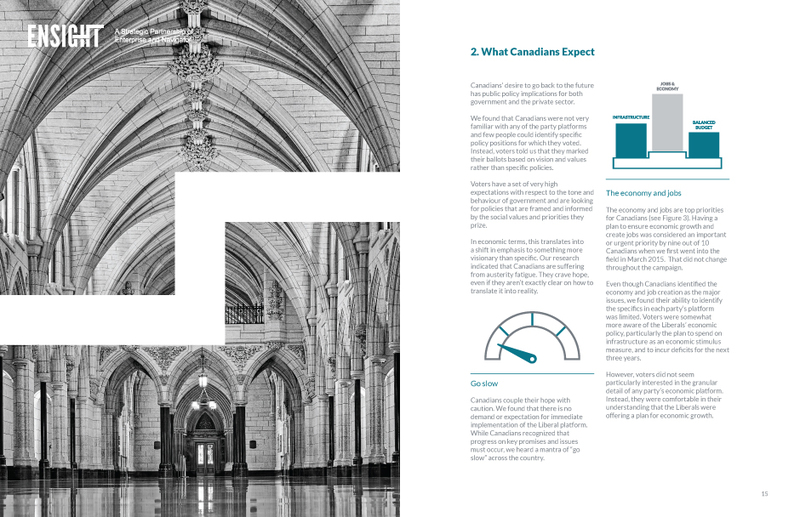 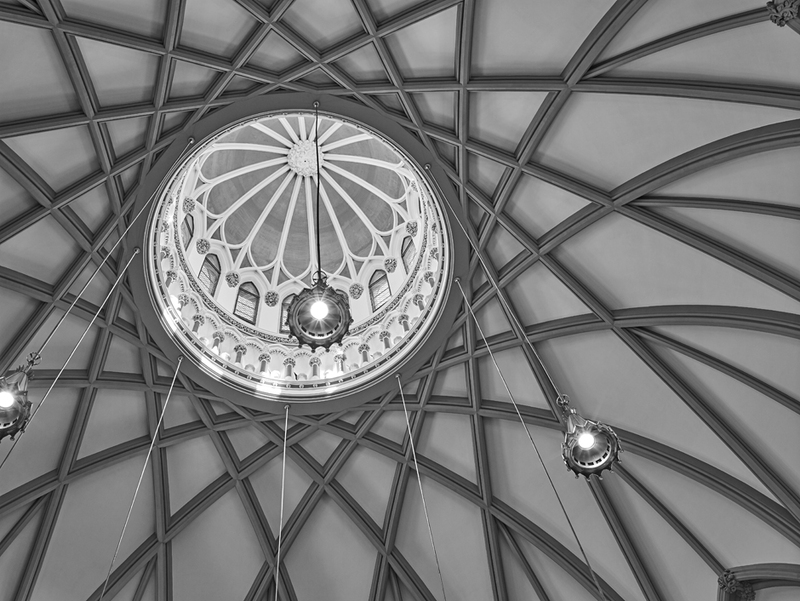 Success in the federal public policy arena requires an ability to see all the angles, align all the layers and bring together the skills, discipline and expertise needed to effectively make your case to government. 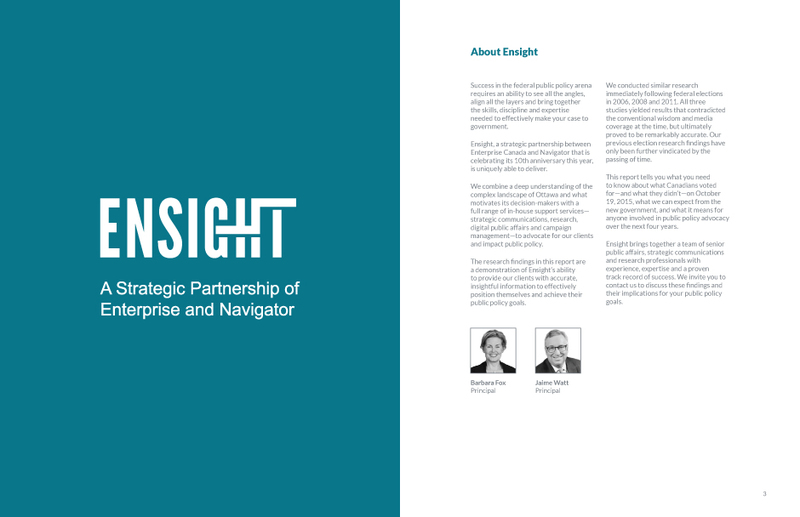 Ensight's new brand identity encompasses all these features and allows them to make strong visual statement against the competition. 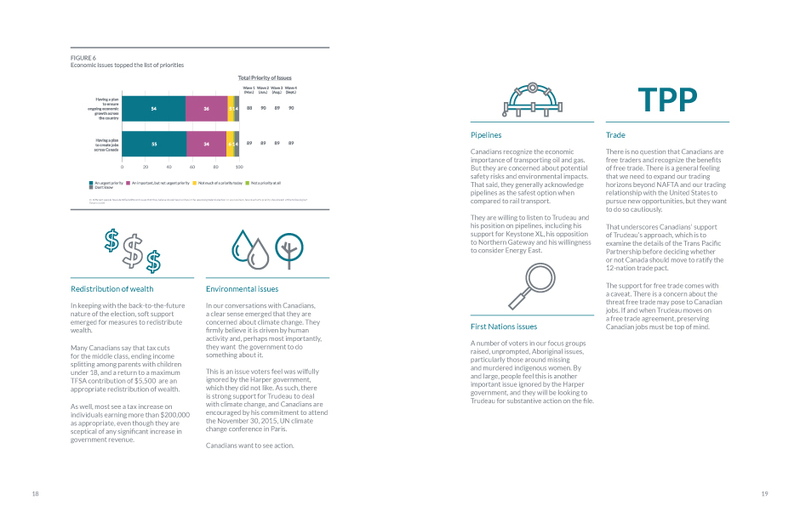 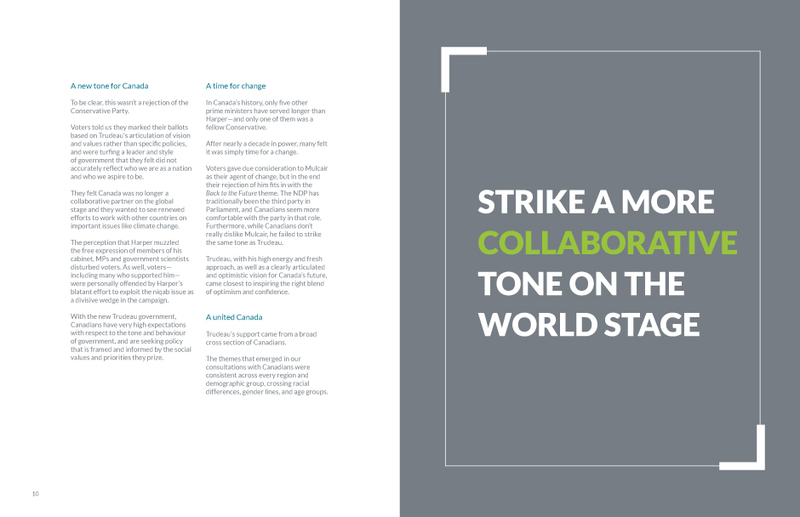 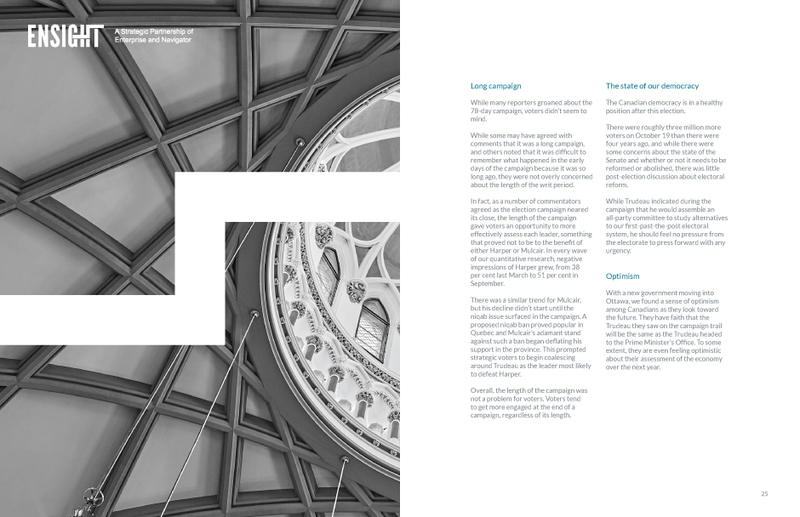 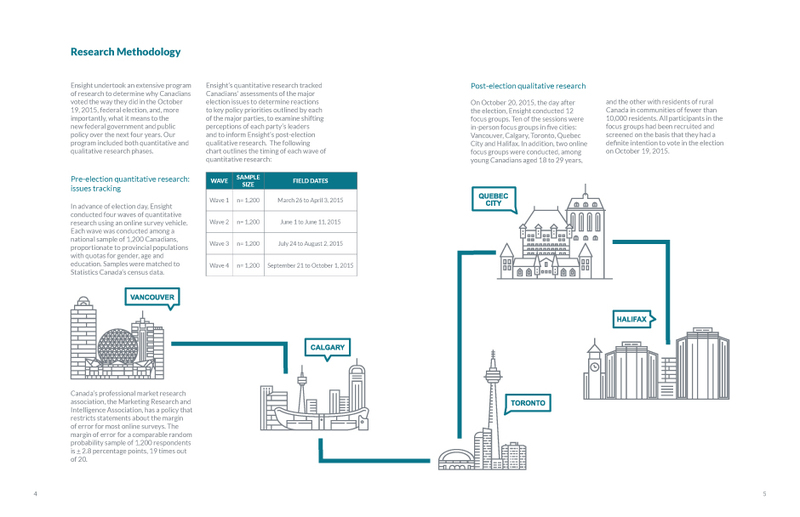 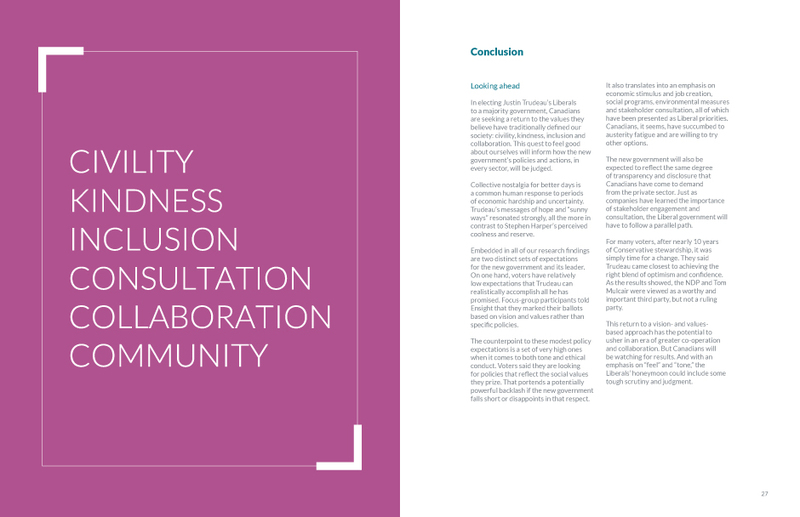 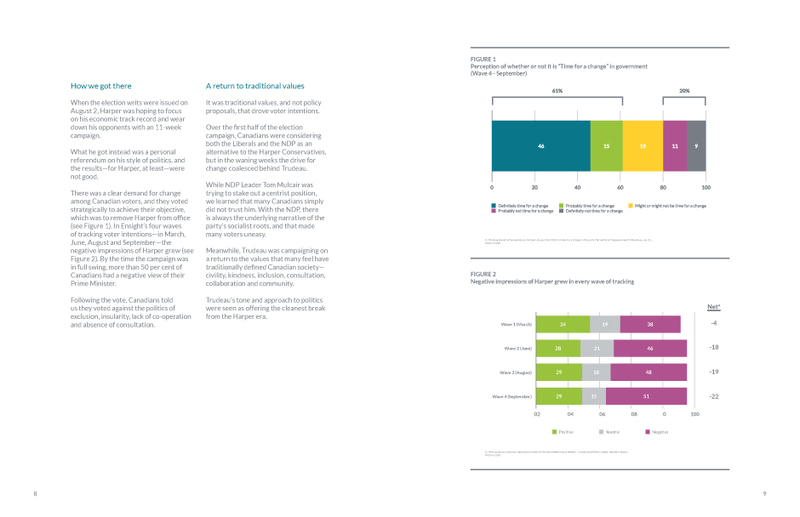 In addition to signage and presentation deck, a research report was also designed to reflect the research findings.